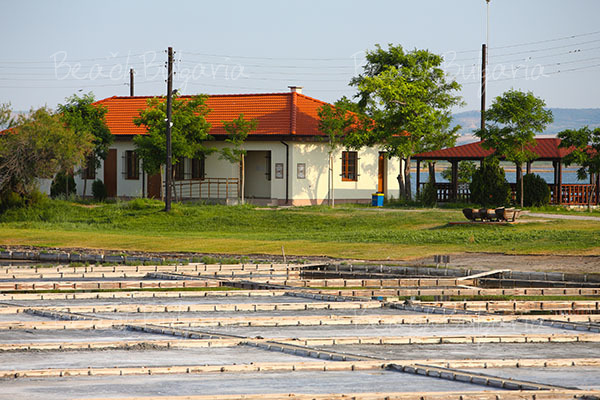 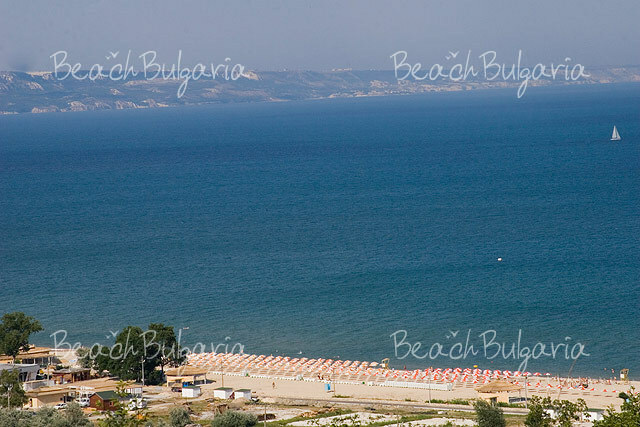 Articles and reports from all Bulgarian beach resorts on the Black sea. 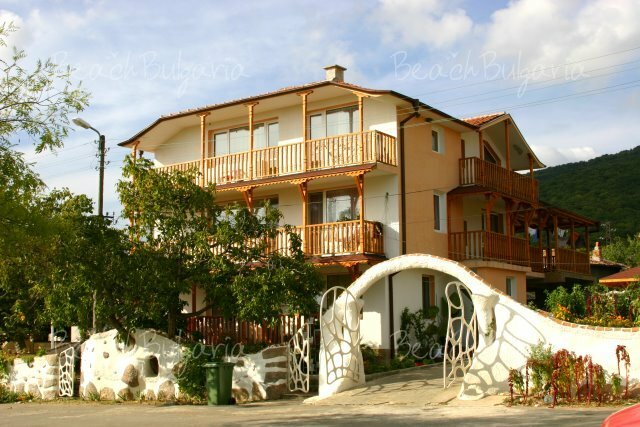 Articles and latest reports from all beach resorts in Bulgaria. 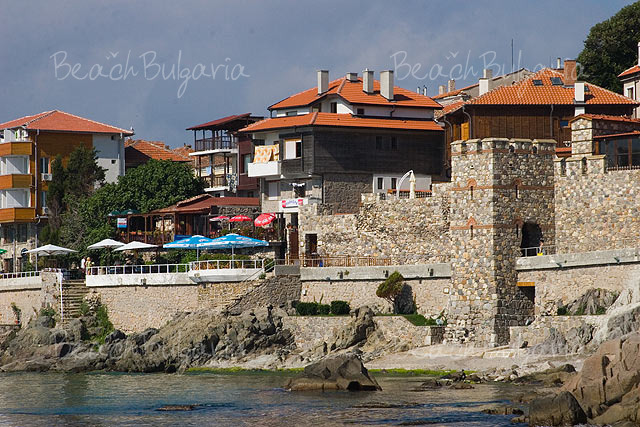 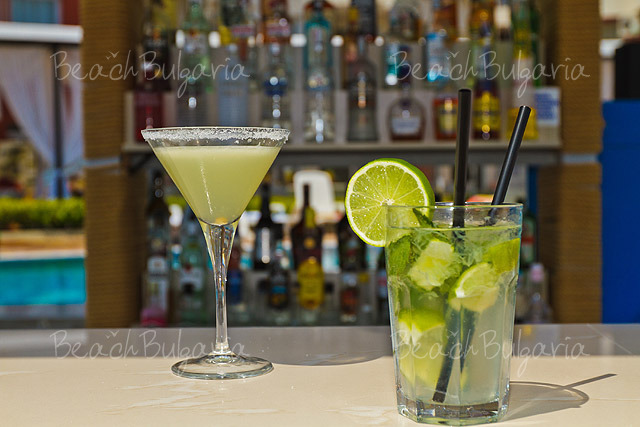 See what is new this season, month or week in one of the best beach resorts in Bulgaria. 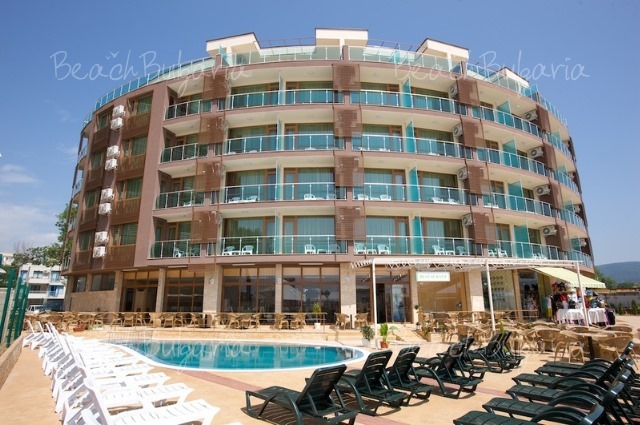 Find daily reports, articles and information from the Black sea coast, Sunny Beach and Golden Sands resorts.